On February 15, shortly after 09:20 YEKT (Yekaterinburg Time), a bright, exploding meteor occurred over the Chelyabinsk oblast. The airburst of the fireball produced a shockwave that hit the city center of Chelyabinsk 1 minute and 24 seconds after the first bright flash and caused considerable damage in and around the city. More than 1,200 people were injured due to broken glass from windows that were blown in when the shock wave arrived. Roofs collapsed, door frames were shattered and car alarms were triggered in the entire city. 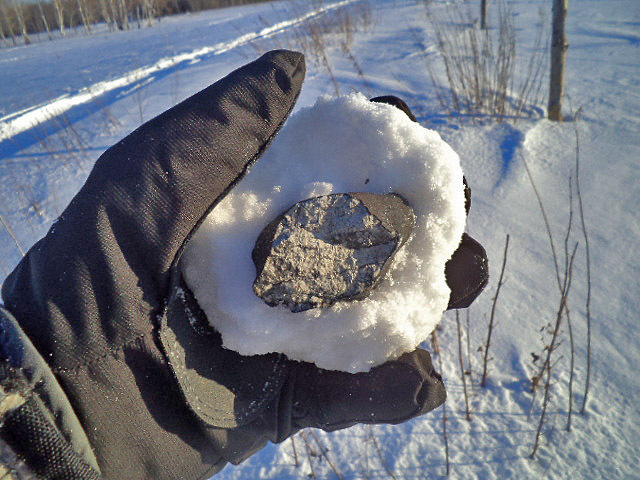 One of the most successful privately organized search teams was led by Dmitry Nuzhnenko, the founder and owner of Russia’s first meteorite store ‘Meteorite.’ Until February 19, Nuzhnenko’s team found around 160 individual stones of which many were pictured in situ in the snow. 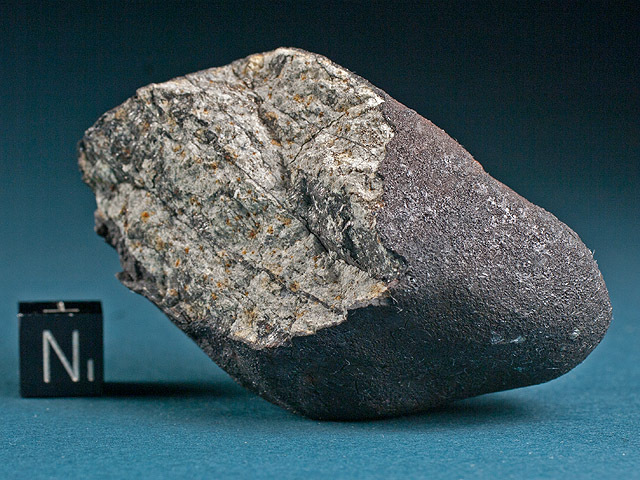 From five to ten days after the fall, the average impact tunnel on top of a meteorite was 3 to 4 times wider than the meteorite itself. At this time, powdery snow had filled the lower half of the impact tunnels and had subsequently compacted and frozen to ice. 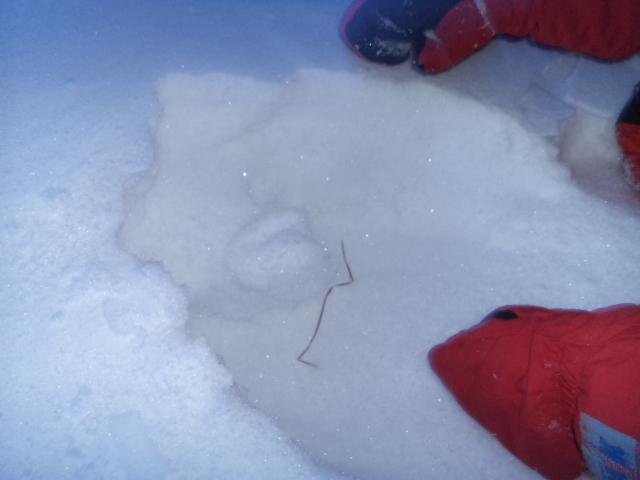 Thus, after spotting an impact hole, the meteorite fragment was usually found by gently removing the upper snow layers until the ice core of the impact tunnel was exposed. The latter could be pulled out of the snow and usually had the meteorite adhering to its lower end. The method was documented by several teams, and we are obliged to D. Nuzhnenko for a series of photos that show the process in detail. Several theories about the formation of the ice cores that had formed in the impact tunnels were discussed. In this case, the most obvious explanation is also the one that is most easily dismissed. The widespread opinion – that the meteorite fragments were still warm when they reached the ground and thus had melted the snow fill of the impact tunnel – can be ruled out with certainty. 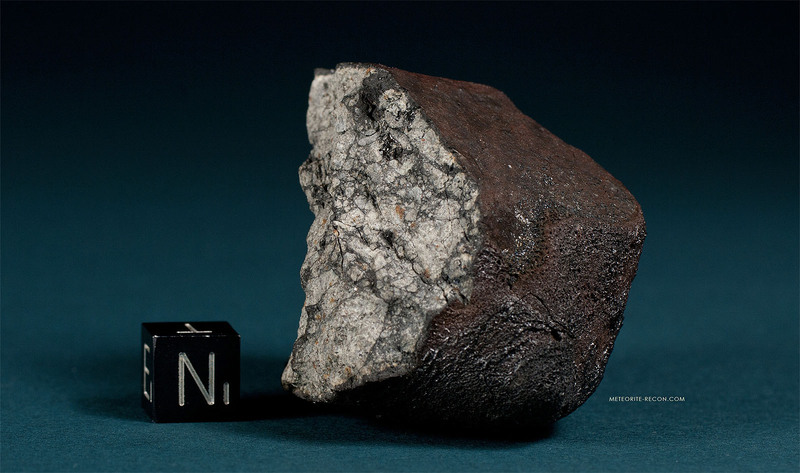 Small meteorites the size discovered in the first few days after the fall lack sufficient mass to retain the little thermal energy absorbed during atmospheric ablation. Instead, during their fall from an altitude of at least 15 km that lasted several minutes and that took the meteorites through ambient temperatures of -85°F, they cooled off almost instantly. When the fragments hit the snow, they had long since cooled down to the ambient temperature – probably even below the temperature on the surface (5°F). 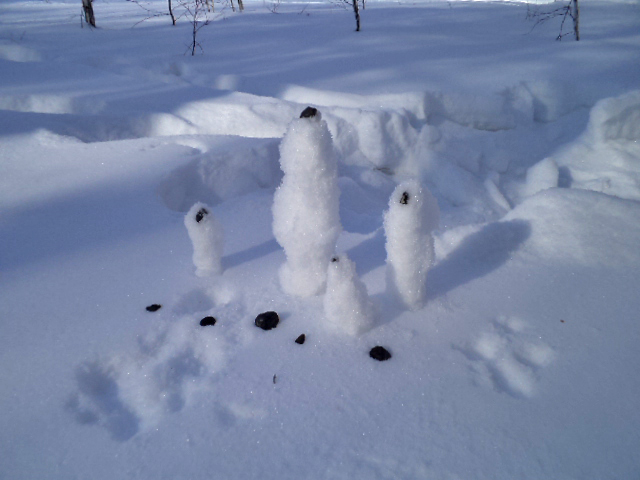 Finders in Pervomayskiy reported that the stones recovered on February 15 and 16 were simply found by groping in the snow some 20 – 50 cm below the visible impact holes. Video films showing finders picking up these stones from under the snow confirm that the meteorites found shortly after the fall were free of ice. Thus, it is likely that the ice cores formed with a delay of at least two to three days after the fall. The process controlling their formation is the same that is responsible for the development of coarse granular crusts on snow. Due to fluctuations in temperature, the snow crystals on the surface undergo a constant disintegrating metamorphosis. The crystals become rounder in shape and lose their dendritic structure. To the contrary, snow crystals in deeper layers undergo a growing metamorphosis and form larger dendritic crystals, which, due to trapped air, possess only little structural strength. Both mechanisms proceed under conditions below freezing point. The impact tunnels, which were subsequently filled by a loosely packed sediment of windborne snow crystals, relocated the surface process to the deeper layers and the snow crystals were transformed into coarse, interlocking ice grains. This mechanism was yet intensified by the higher humidity of the air inside the tunnel, resulting in ice cores that filled the impact tunnels and that reached down to the meteorites, embedding them in their bottoms (process suggested by W. Groezinger on jgr-apolda.eu). 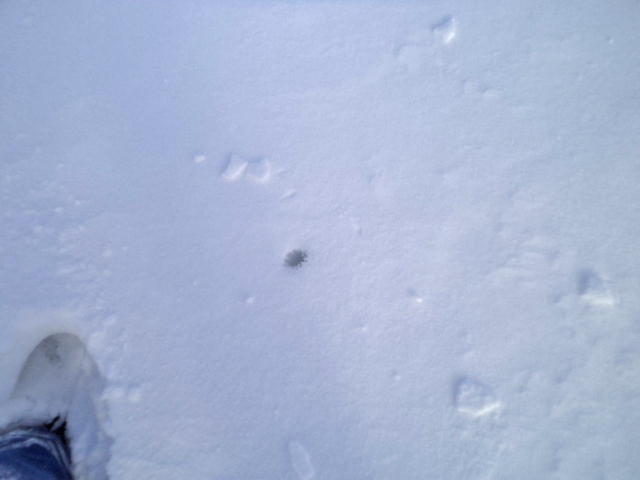 Around February 25, new snow falls that covered the tiny impact holes on the surface prevented further searching for meteorites.